wow, I would have a hard time with the post-its…. there would be alot, i think, if i had ever done that…. 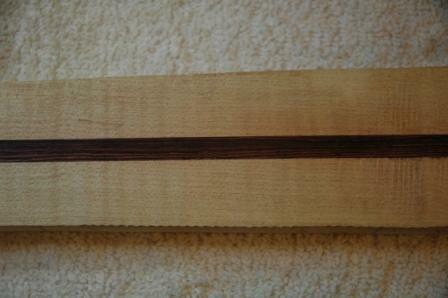 ‘course, maybe it would have made me the greatest luthier ever, ”cept for u that is 😉 ….. Hope it turns out well Stephen! !